Today at the United Nations Framework Convention on Climate Change meeting in Bonn, Germany, the last few technical issues for a mechanism to reduce emissions from deforestation and degradation (REDD+) were officially finalized. This marks the conclusion of a ten year process of international negotiations around REDD+, which seeks to channel resources to countries for keeping forests standing and combating emissions that contribute to climate change. 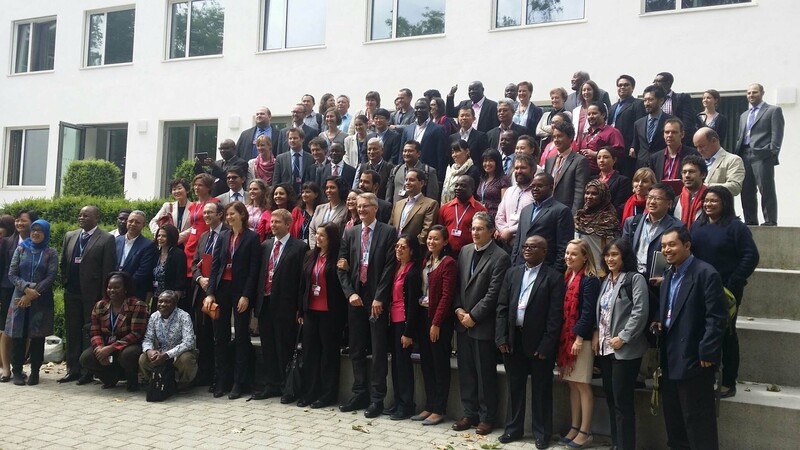 In an unexpected achievement for REDD+ in Bonn, the negotiations on three remaining issues – further guidance for safeguards, non-carbon benefits, and non-market based approaches were concluded, meaning that REDD+ technical negotiations are now done. 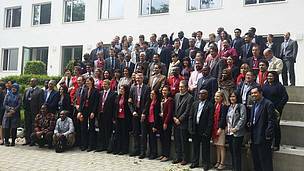 While the biggest policy victory came in 2013 with the adoption of the ‘Warsaw Framework for REDD+,’ which completed the rulebook for this mechanism, the success in Bonn marks an important step forward and a good model for other multilateral negotiation processes. Now that negotiations have finished, countries can focus on REDD+ action on the ground. This success will also support one of WWF’s overall conservation goals of halting deforestation and forest degradation in a way that benefits both humans and nature. WWF will continue to play an important role in supporting and enabling the implementation of these rules and decisions. In particular, WWF will work to ensure that REDD+ plans and strategies meet the highest standards of safeguards – respecting the rights of indigenous peoples and local communities, and protecting biodiversity – and environmental integrity. “With these international policy pieces in place, countries have all the guidance needed to implement REDD+ strategies. WWF’s efforts become even more essential now in supporting REDD+ in the real world and proving that it can make a positive change on people, the climate, and biodiversity,” said Braña-Varela.